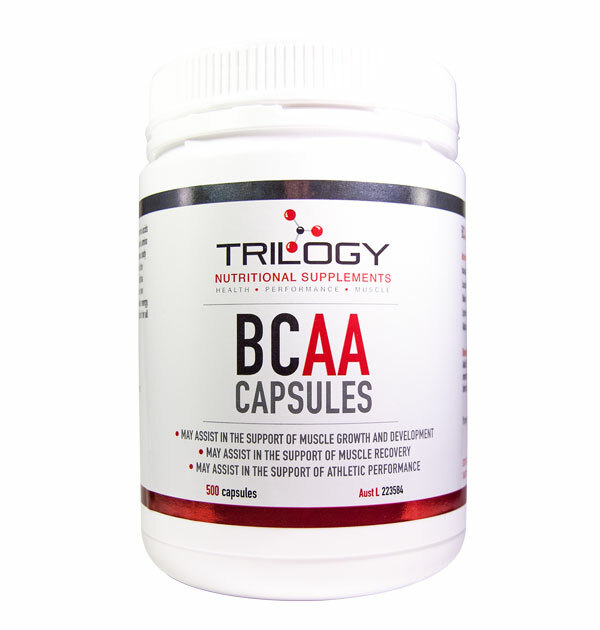 Our Trilogy BCAA Capsules features a combination of the essential amino acids leucine, isoleucine and valine. 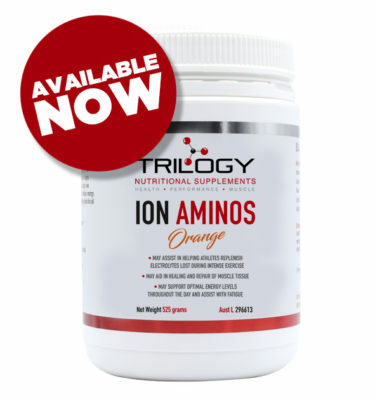 The combination of these three essential amino acids make up approximately one third of skeletal muscle in the human body and play an important role in protein synthesis and thus may assist in the support of muscle growth and repair. Our formulation also contains Alpha Lipoic acid. Lipoic acid is critical in glycolysis and in the Krebs cycle, two complex biochemical processes essential for the generation of cellular energy. Lysine is also an essential amino acid that is a necessary building block for all protein and assists in building muscle proteins. Our BCAA Supplements feature a combination of the essential amino acids leucine, isoleucine and valine. What are BCAA’s? BCAA stands for branched-chain amino acids. We ingest BCAA’s as the body is unable to make them. Supplements such as our BCAA Capsules or various food groups should be incorporated into your daily lifestyle. Put simply, BCAA’s help with the conversion process of each amino acid into energy. Therefore, BCAA’s are beneficial in muscles growth and lean muscle mass. BCAA’s also help with reducing fatigue during workouts, improving recovery and muscle soreness post workout and to rally the use of fat for energy. 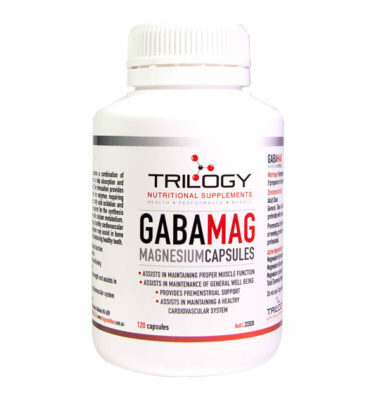 Our Trilogy BCAA Capsules features a combination of the essential amino acids leucine, isoleucine and valine. 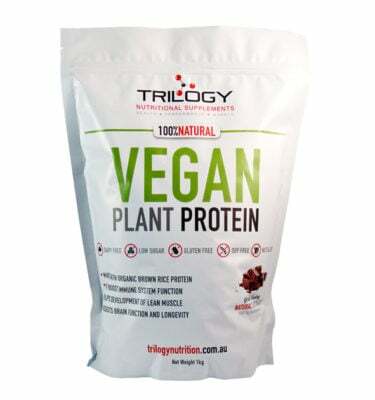 The combination of these three essential amino acids make up approximately one third of skeletal muscle in the human body and play an important role in protein synthesis and thus may assist in the support of muscle growth and repair. Our formulation also contains Alpha Lipoic acid. Lipoic acid is critical in glycolysis and in the Krebs cycle, two complex biochemical processes essential for the generation of cellular energy. Lysine is also an essential amino acid that is a necessary building block for all protein and assists in building muscle proteins. This product contains 500 capsules per jar. 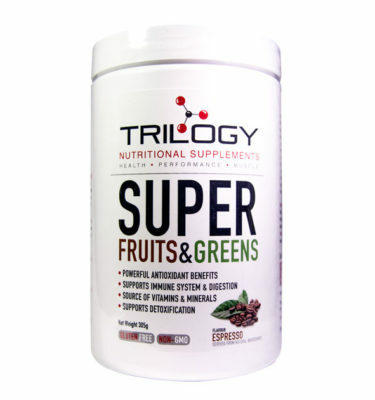 Trilogy Nutrition use only the purest and finest ingredients possible. Our products contain no GMO (Genetically Modified Organisms), are all Gluten Free and do not contain impure ingredients, added fillers or harmful chemicals or sweeteners. May assist in the support of muscle growth and development. May assist in the support of muscle recovery May assist in the support of athletic performance. Muscle tissue may have an increased need for these amino acids during times of intense physical exercise. May assist decrease the feeling of tiredness during heavy exercise. Consult your Health Care Practitioner to determine whether this product is right for you.